WikiLeaks will give tech companies which suffered "billions of dollars of damage" when hacked by the CIA "exclusive access" to its technical expertise, founder Julian Assange revealed at a press conference. Raising questions over whether the loss of the information was known to former US President Barack Obama or current president Donald Trump before being revealed by WikiLeaks, Assange also questioned if the loss had been shared with companies such as Apple and Google, which were made vulnerable by it. “Potentially billions of dollars of damage” has been done by the CIA to tech companies, Assange said, adding trust has been damaged by the revelations, in both the US government and US exports. He later added that some of the fixes to devices exposed as vulnerable by the leak would be quickly fixed but others, including smart TVs, would be more difficult and take longer to fix. “Once this material is effectively disarmed we will publish additional details about what has been occurring,” Assange added. Answering a question that he admitted came from himself, Assange said WikiLeaks “fights for the rights of publishers, sources and media accuracy” and that the cyber weapon details being published were used to investigate journalists. “We want to secure communications technology because without communications technology journalists cannot hold the state to account." CNN asked whether it was legal for the CIA to do this, per US law, provided the hacking techniques are used overseas. In response, Assange referenced the CIA’s history of “behaving badly” inside the US as well. “It is an unusual time in the United States to see an intelligence agency so heavily involved in domestic politics,” Assange said, when asked if the CIA was experiencing turmoil within its ranks. Assange said further material to be released would be recent but would not identify a time from which it came. He said WikiLeaks have more material on the “throwing off” mechanism used by the hacks to cover their traces. 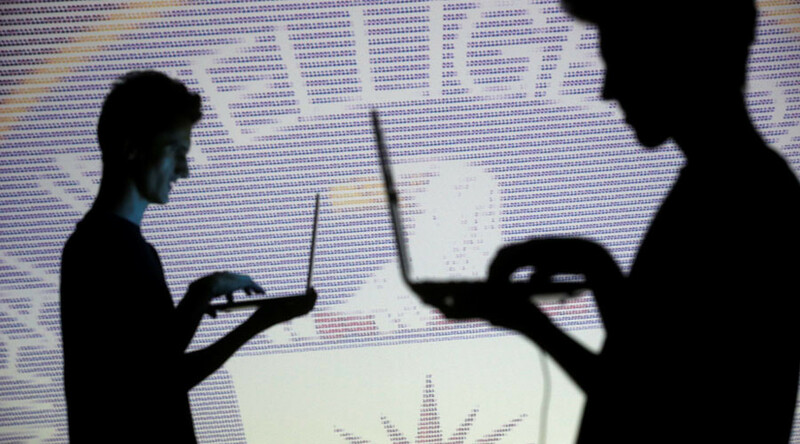 Tuesday’s leak revealed details of the CIA’s ability to hide its own hacking fingerprint and attribute it to others. Assange said ‘Vault 7’ contained too much work for WikiLeaks to do on its own. He said the latest leak has a number of exploits of code that it needs to disarm before it can be published, rendering it useless to “cyber mafia.” He did not give details on when it would be published. When asked by ABC if he had ever been paid by either the Russian government or RT he answered “No, but quite interesting to see ABC taking that line.” Criticising mainstream media, Assange described it as a “pretty sad question” which tried to divert from the publication of the CIA’s documents.